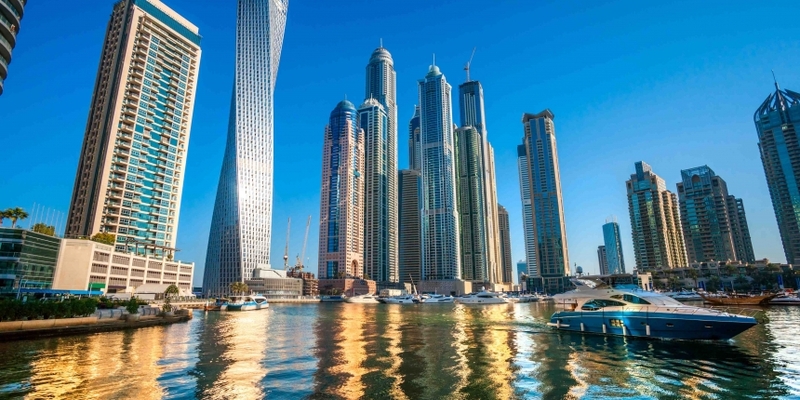 Dubai-based startup BitOasis has announced the launch of a new bitcoin buying platform. Aimed at consumers in the Middle East and North Africa (MENA) region, the platform was revealed at the TechCrunch Disrupt NY Startup Alley, a venue for early-stage companies taking place over the course of the three-day conference. Co-founder Ola Doudin explained that the goal of the service is to increase bitcoin liquidity in the Middle East as part of BitOasis‘ long-term strategy of serving what she characterized as the vital remittance corridors of the region. For now, Doudin indicated that BitOasis is acting as a bitcoin brokerage, purchasing bitcoin on other, more liquid markets, with the goal of one day opening up cash-in, cash-out services that can appeal to the 75% of consumers in the region locked out of traditional bank accounts. “Bitcoin can fill lots of gaps in the Middle East when it come to payments and providing affordable financial services for an underserved market,” she added. 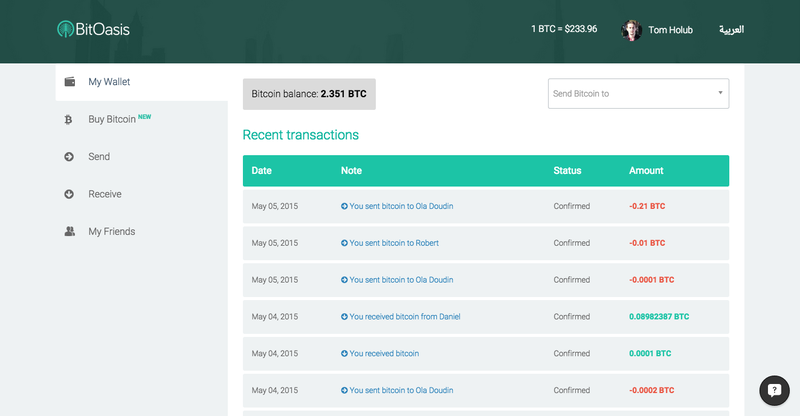 In addition to its brokerage service, BitOasis offers a three-key multisig wallet. The company estimates it has registered 15,000 users since its January launch, with users in the UAE, Egypt, Morocco and Tunisia, as well as Indonesia and Malaysia. While not available in the US, Doudin explained that BitOasis sought to foster connections with the broader payments industry at TechCrunch, with the hopes of also being selected by popular vote for a presentation slot on the event’s main stage. While BitOasis fell short in the vote, however, Doudin said her company received attention due to what she characterized as their ‘unique story’, being among the few bitcoin companies that services MENA markets and one of the only bitcoin companies at the event. This attention, she said, has translated to easier messaging in its domestic market. “We’re one of the only ones so we get the attention and the spotlight, which was a nice marketing strategy, we kind of came built-in,” she added. As part of its initial wallet sign-up process, the four-person company offered 1,000 bits to new users, with referral bonuses of 500 bits for those who referred family and friends. Currently, buyers are limited to purchases of 2000 AED, or roughly $550, which can be made through cash deposits at banks and wire transfer. Doudin reported that the public in the Middle East is still learning about bitcoin and blockchain technologies, but that the environment is warming. With this in mind, BitOasis aims to launch a mobile wallet app this summer, with the goal of capitalizing on the region’s high smartphone penetration. As for how these consumers will take to a new currency as well as unfamiliar terms like multisig, Doudin expressed her belief that focus on the consumer experience could propel BitOasis past these problems. “For the less tech-savvy users, mutlisig is more technical to understand, but they understand that with three keys it’s a higher level of security. They understand why it’s better logically without going into the technical details,” she added. On the legal and regulatory front, Doudin framed Dubai as a progressive jurisdiction for bitcoin development.